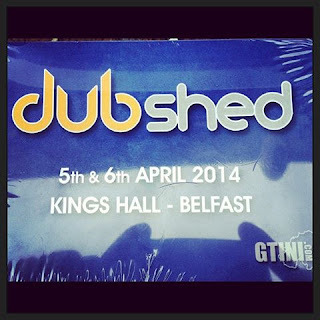 Dubshed Belfast 2014 Date Revealed! 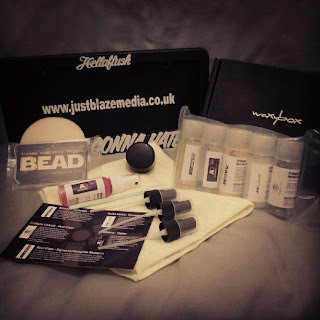 Upcoming Features on Just Blaze Media.co.uk Next Week! 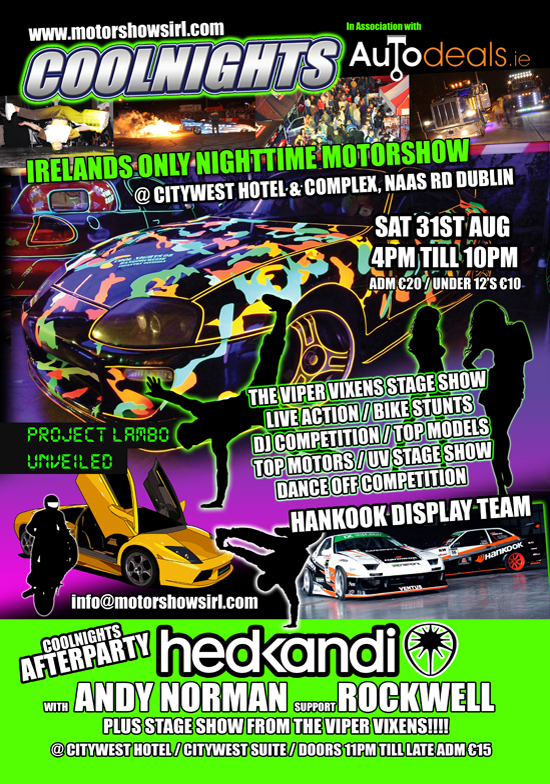 New Skool Retro VW Beetle Video "Allie's Beetle 2.0"